Instructions have also been issued by the state government to officials to ensure that they are not harassed in the name of physical verification. 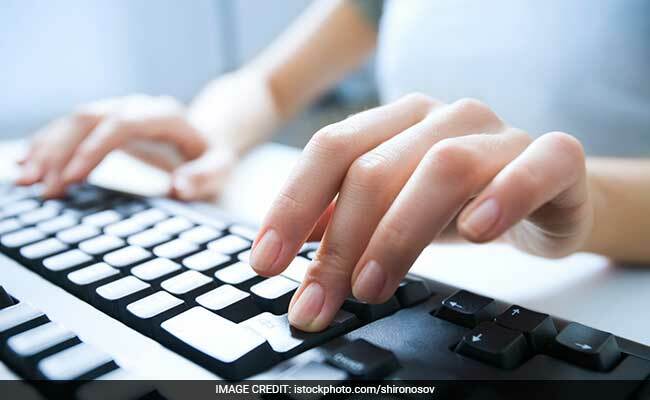 Pension given to the specially abled in Uttar Pradesh has been completely made online across the state, an official said on Saturday. Additional Chief Secretary (Handicap Welfare) Mahesh Gupta issued instructions to all district officials with regards to the pension scheme being completely made online. More than 47,000 specially abled persons have been identified in November for the pension and officials have been asked to ensure that the first installment is transferred to their bank accounts by next week. Those below the poverty line were entitled to Rs 300 per month pension which was increased to Rs 500 per month and the state government had enhanced the budget for this pension from Rs 333 crore to Rs 575 crore in 2018. People who suffer from 40 per cent or more disability can avail this pension. Irked at complaints that the pension beneficiaries face tough time providing disability certificate, the state government has said that all these details, certified by the state's Health Department, were available on the Revenue Department website.